At last… Another nonsense post from me after all these months! 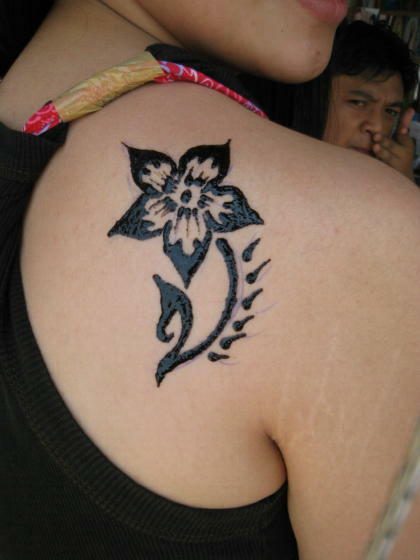 I just got back from my holiday in Phuket (I surely had a lot of firsts in this holiday) but getting a henna tattoo isn’t one of it! 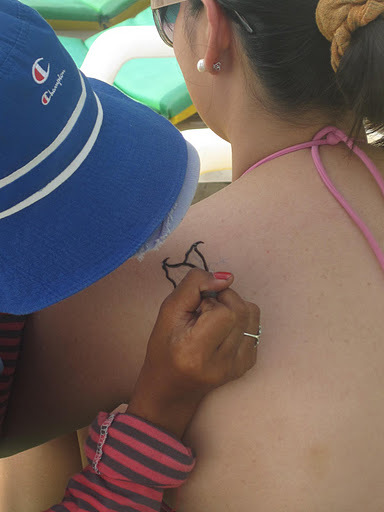 When I looked at my first beach henna tattoo, I realized what a typical, boring person I am as (1) I got a boring looking tattoo and (2) I had it done on the same part of my body-where no one will be able to see it, not unless i wear a tube or tank top all the time, which i rarely do. Tinkerbell – Patong Beach, Phuket, Thailand. July 2011. 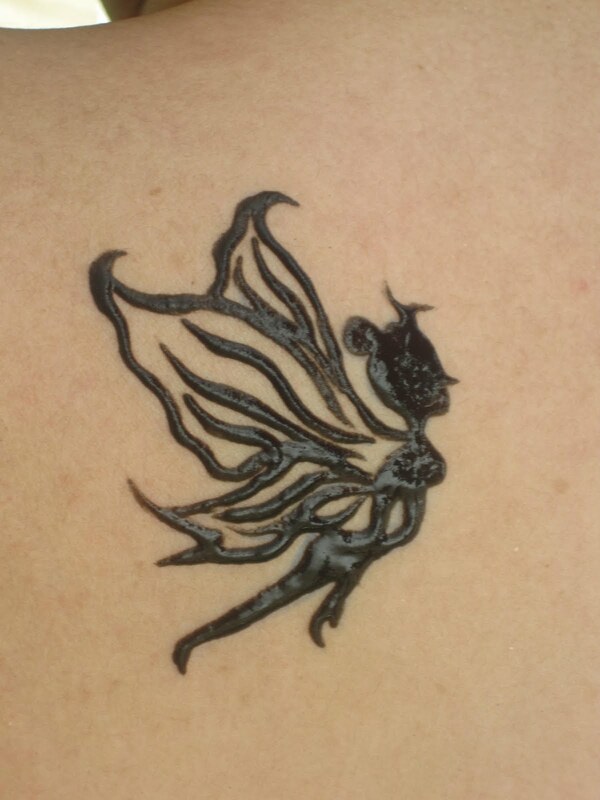 This tat I got for almost S$20 (B450). So after looking at these, I had an inspiration on what my permanent tattoo will be (if I ever do get one) and I just need to get an artist to draw it nicely. J to the Po. 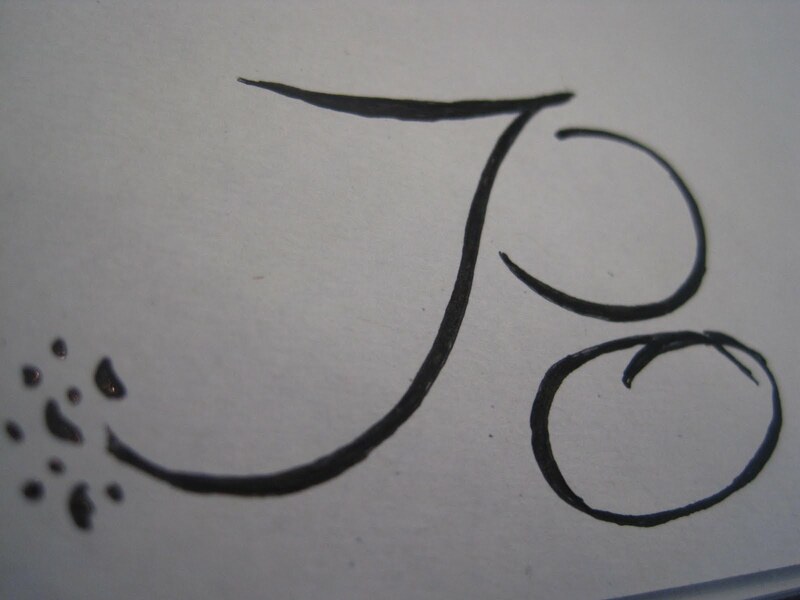 Or something similar to this.